London-based duo Hobby Club today unveil their fantastic debut single For Maurice. 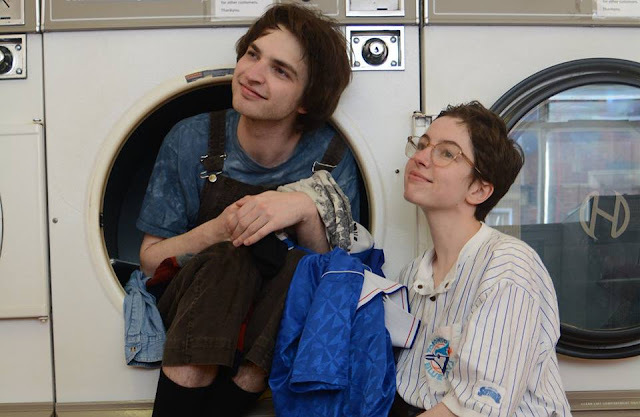 Taken from their first EP, ‘Video Days’, released 8th March on Manchester label Heist or Hit (Her’s, Pizzagirl), the pair deliver their sickly-sweet pop melodies with mighty fine splendour as they share a tale of the mundane reality of small-town life. Take a listen for yourselves below.